- 39 houses in Medellin, Cebu. 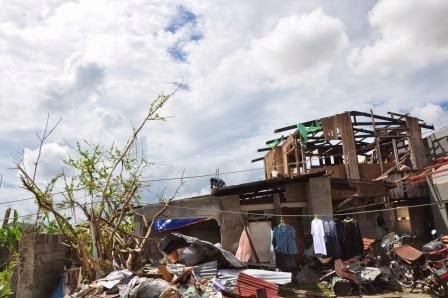 - 23 houses in Kananga, Leyte. - 25 houses in Camotes Island, Cebu. 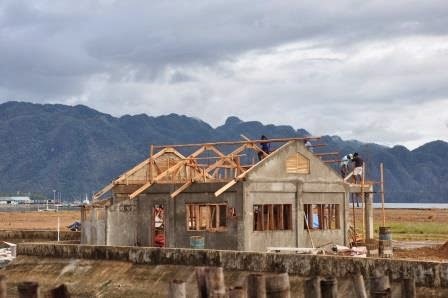 Pray for the on-going construction of over 1000 homes as well. Lots of work to be done yet but praise the Lord progress is being made!! On November 8, 2013 Typhoon Haiyan hit the central Philippines, the third most disaster-prone country in the world. Haiyan claimed over 6,000 lives and destroyed an estimated 1.2 million homes. It was the strongest storm ever recorded at landfall. C&MA individuals responded generously as they donated $594,508. We declared that amount to the Canadian Government’s matching program where they set aside one dollar for each individual donation to their Typhoon Haiyan Relief Fund. Added to this, some churches also gave funds from existing compassion/general funds in the amount of $196,000. The C&MA in Canada is engaged in a three-way partnership with CAMACOP (C&MA Churches of the Philippines) and CAMA Services (C&MA-US) for response to Typhoon Haiyan. 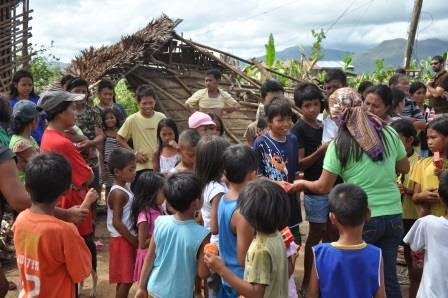 Our C&MA Asian Spice Regional Developer, Mark Jones, travelled to the Philippines in November to join in the initial assessment of the most vulnerable people in each community and how funds could be used most effectively to help in the immediate needs, rehabilitation and reconstruction phases of relief. 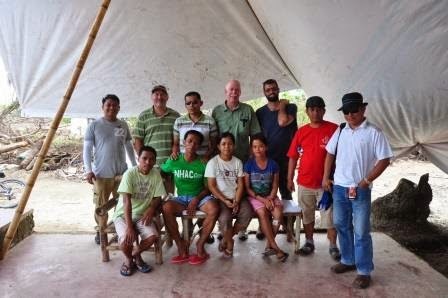 CAMA has provided a consultant to walk alongside CAMACOP pastors and lay workers in the response efforts. They have been providing relief goods, trauma debriefs, reconstruction assistance, and funeral assistance to those who are hurting in the Philippines. · Assistance to repair a community hall and community clinic that was damaged. Other Alliance World Fellowship national churches are also supporting these efforts. It is great to be a part of a world-wide Alliance family. Would you continue to pray for our sister church in the Philippines? There is a long road of recovery ahead of them. Pray that they will be a blessing to their communities as they demonstrate the love and care of Jesus!